← If our loved one truly loves us, but they are abusive towards us…should we forgive them…and continue to stay with them even though they are hurting us…and emotionally destroying us? 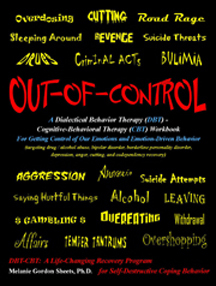 This entry was posted in DBT - CBT Workshops and Trainings and tagged DBT - CBT Training, dbt workbook, DBT-CBT Conferences. Bookmark the permalink.